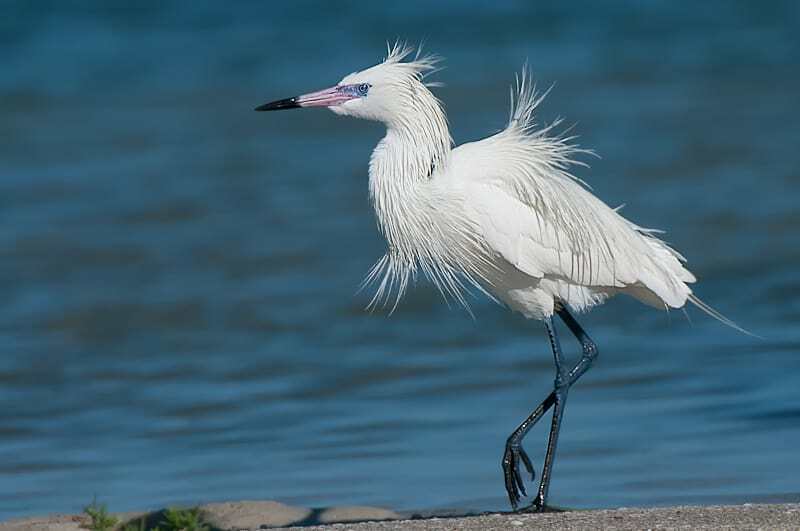 Without a doubt my favorite of the egrets is the Reddish Egret, they are so animated and can really be gorgeous in their bright colors and breeding plumage. Add to that the “dancing” act they perform while hunting minnows and they will likely be your favorites too. 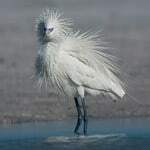 So you may be thinking this bird is white, why is it called a “reddish”, well this bird comes in 2 colors! 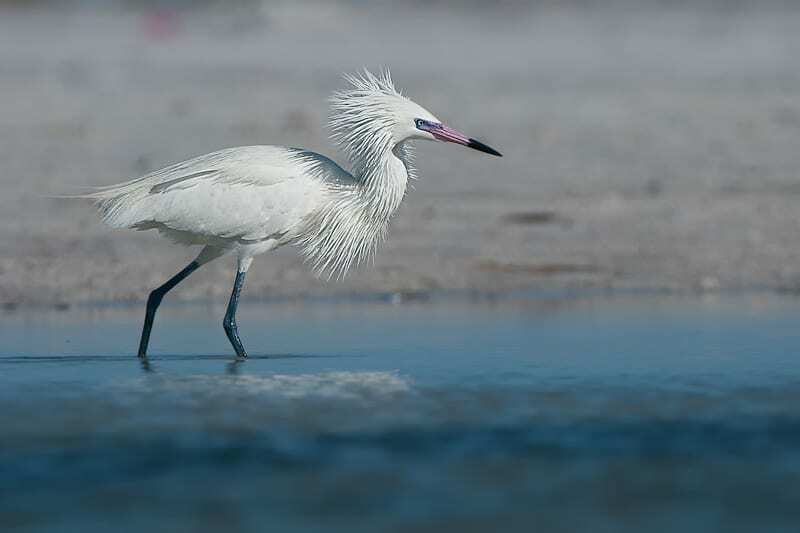 The white morph is a bit more unusual in the US and prefers the caribbean parts of their range. 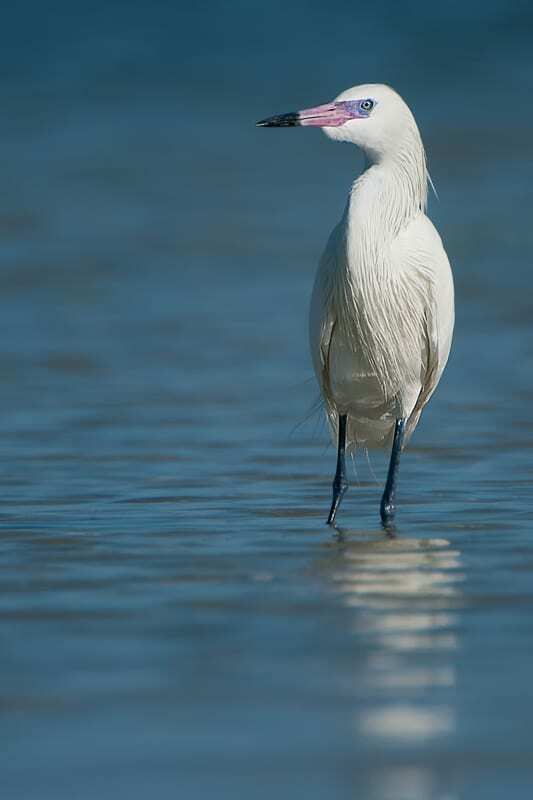 You can see all of my egret images and order prints…HERE. 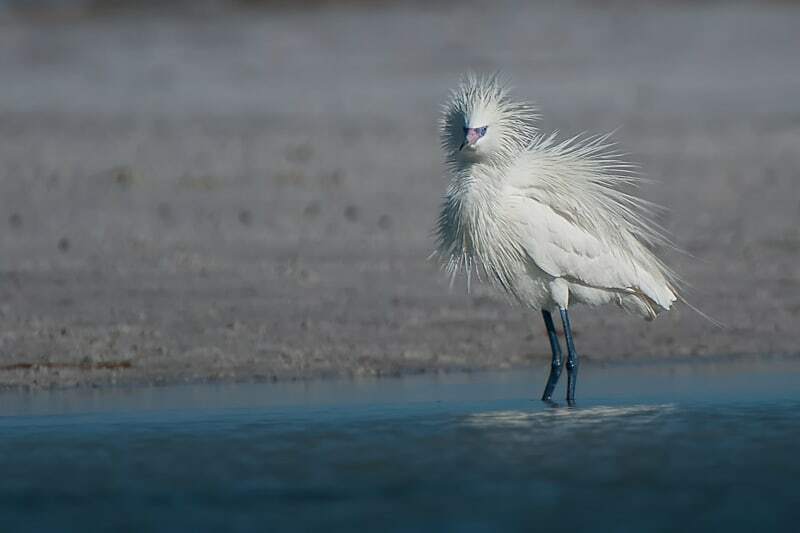 A group of egrets has many collective nouns, including a “congregation”, “heronry”, “RSVP”, “skewer”, and “wedge” of egrets. I thought that you might need a refresher to see what the normal color looks like. Here is the map that shows where I found the reddish, the other day. If you are familiar with the park this is the south end of the North Beach.